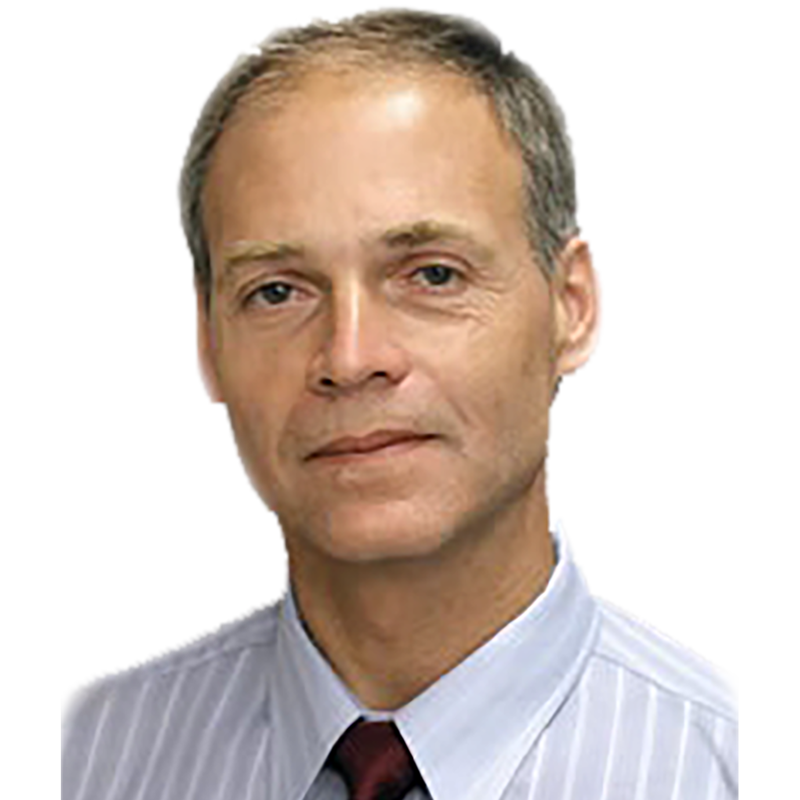 Frank J. Vecchio, Ph.D., P.Eng., is a Professor of Civil Engineering at the University of Toronto, Toronto, Canada, where he has resided since 1985. Dr. Vecchio received his doctorate from the University of Toronto (1981), where he also received his B.A.Sc. (1978) and M.Eng. (1979) degrees, and was previously employed as a research engineer at Ontario Hydro (1981-1985) where he undertook research relating to concrete nuclear structures. He is a registered Professional Engineer in Ontario, and is also a member of the American Society of Civil Engineers (ASCE) and the Canadian Society of Civil Engineers (CSCE). He is a current member of ACI Committees 447 (Finite Element Analysis of Reinforced Concrete) and 441 (Reinforced Concrete Columns), and is a past member of 435 (Deflection of Concrete Building Structures) and former deputy chair of fib Commission 4. His research interests generally relate to the development of improved analysis and design procedures for reinforced concrete structures, particularly for those that are shear-sensitive. Activity includes the development of improved constitutive models and nonlinear finite element procedures, application to the assessment and forensic analysis of concrete structures, and analysis of repaired or rehabilitated structures. Additional interests include the modeling and assessment of fibre reinforced concrete (FRC) structures, structures rehabilitated with fibre reinforced polymers (FRP), and structures subjected to extreme loads including blast, impact, fire and earthquake. He is the author of over 90 technical papers in these areas. Dr. Vecchio has served as a consultant on numerous projects in which the analysis software developed by his group was used to provide expert assessment on the safety and performance of structures. The types of structures investigated included: nuclear power plant buildings, highway and rail bridges, subway tunnels, wind turbine foundations, heavy industrial buildings, silos, crash barriers, and residential and institutional buildings. Dr. Vecchio has received several awards from the American Concrete Institute (ACI), including the Structural Research Award (1998), the Structural Engineering Award (1999), the Wason Medal (2011) and the Joe Kelly Award (2015), and was elected as Fellow of the American Concrete Institute in 2000. He was also the recipient of the Canadian Society of Civil Engineering (CSCE) Whitman-Wright Award (2011) and Horst Liepholz Medal (2014), and was elected a Fellow of CSCE (2015). In 2014, Professor Vecchio was given the Ontario Professional Engineers Engineering Medal – Research and Development.